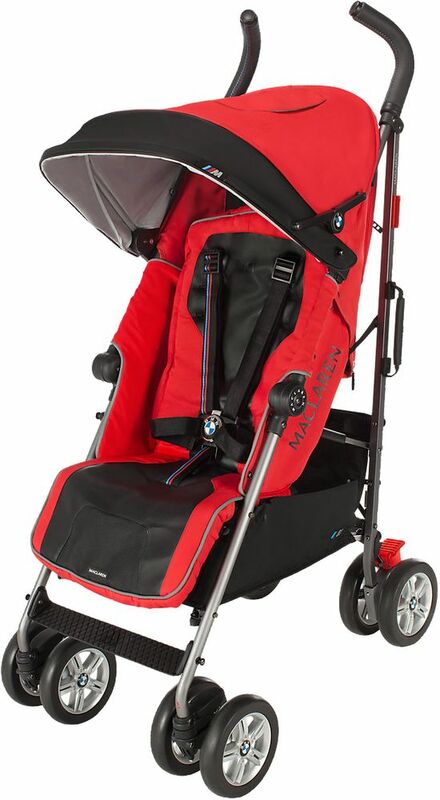 Great quality and beautiful stroller! 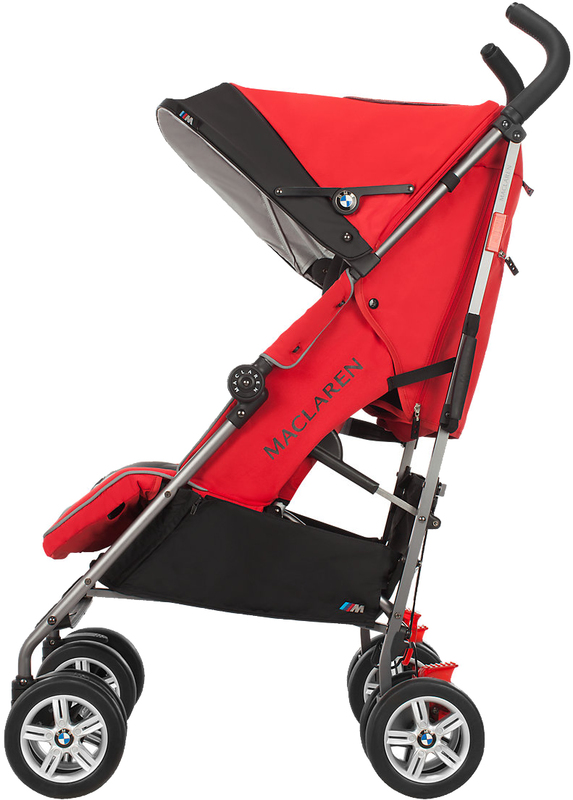 Collaborating with the iconic best-selling luxury automakers in the world, Maclaren introduces their latest Object of Design, the BMW M. With new and improved features, the BMW M stroller is at the top of its class. 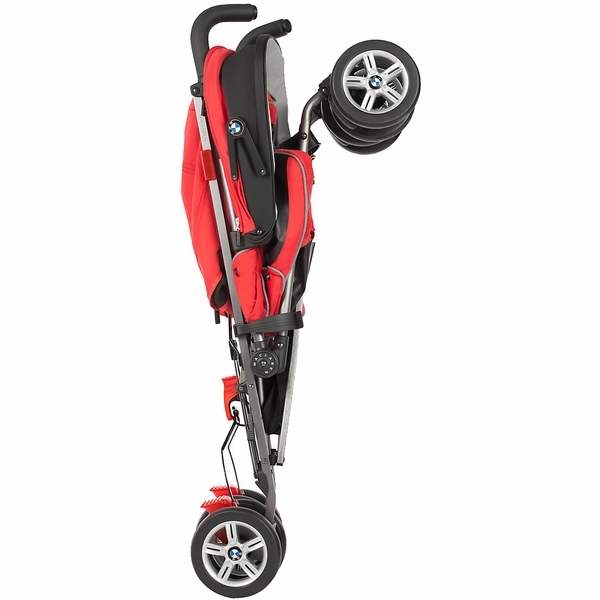 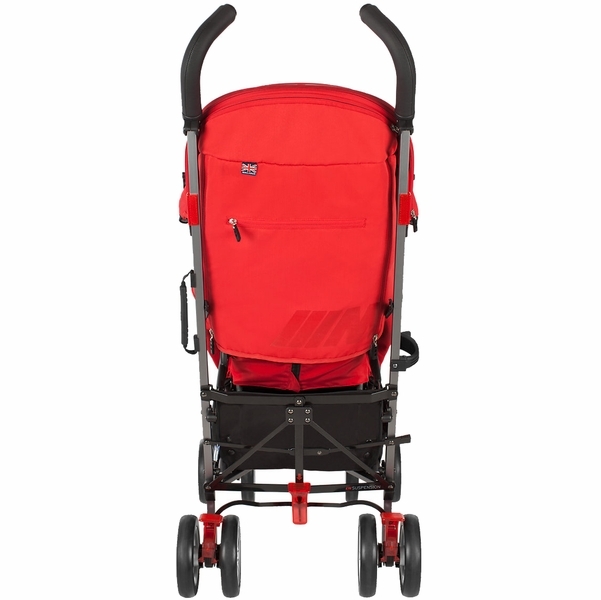 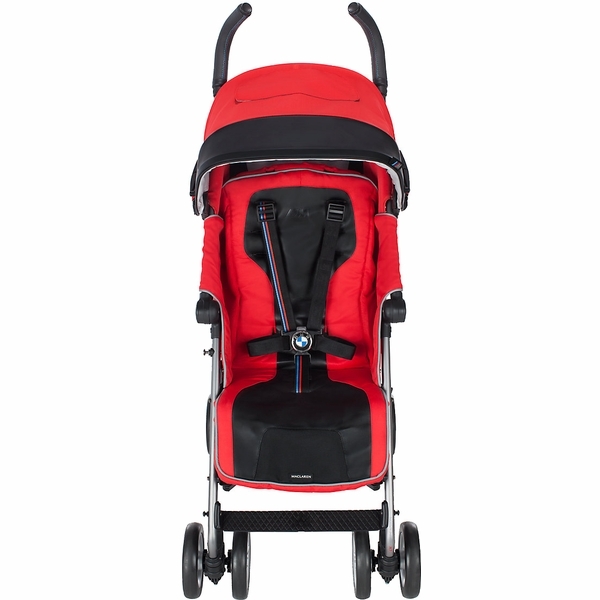 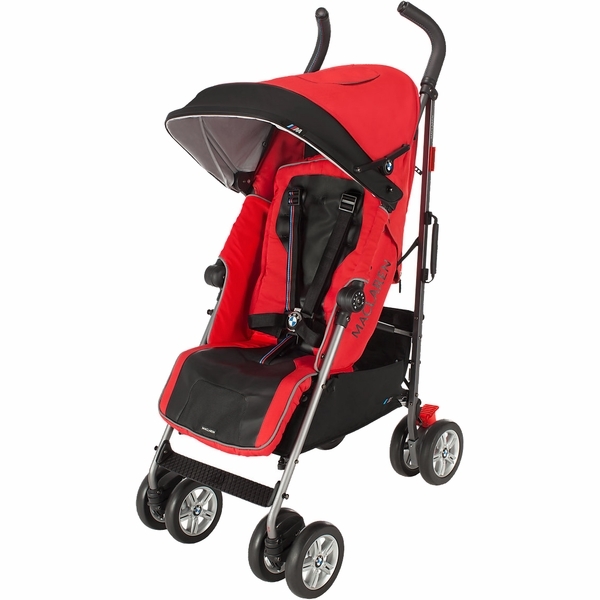 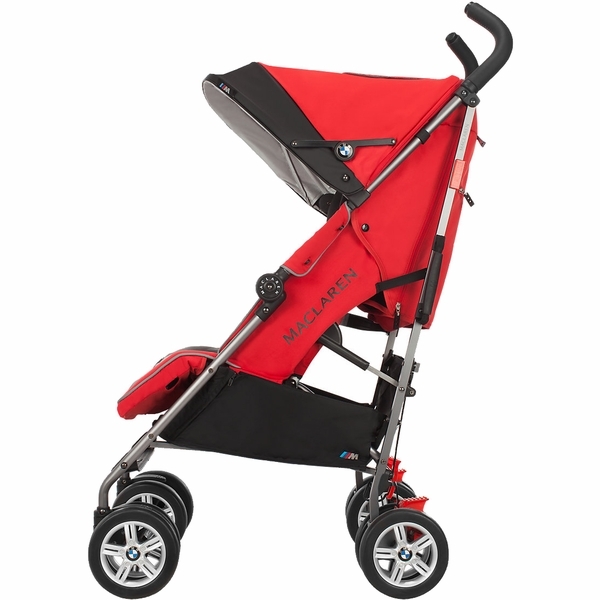 Lightweight and stylish, the stroller offers a customized automotive-inspired contoured seat and features leather handles with signature BMW M hand stitch detail, and custom BMW-inspired wheel design. It also includes a 5 point harness with BMW insignia buckle, large UPF 50+ waterproof hood and a reflective expandable sun visor and 4 wheel suspension. 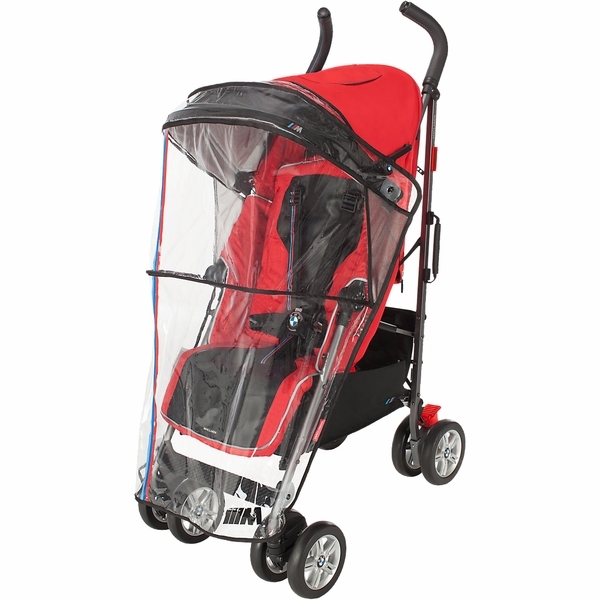 Suitable from birth to 55lb, the chic stroller comes with a head hugger and shoulder pads, a raincover and handy buggy storage bag.